Product Description , A cover of transparent tone easy to see things which I put inside. 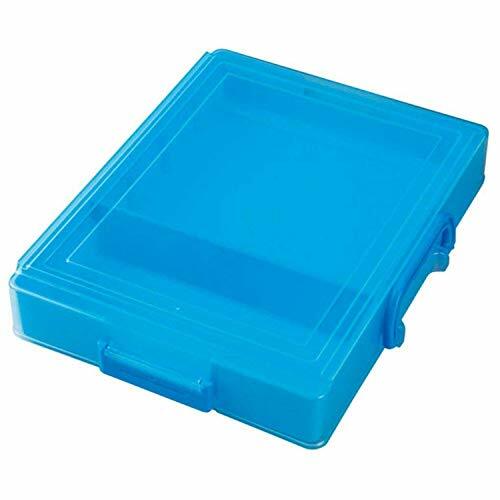 • Can be used as school desk drawer of the side-by-side. · Use one step Again, you can bunk errand. • The deposit has the shape that it is easy to have. Backed-partition. And color of the body and the lid is so different, you can sort of thing to put. Stacking possible. · B5 size can be stored A4 size, to cover the body. -Name seal. Please check the size of the desk in advance.